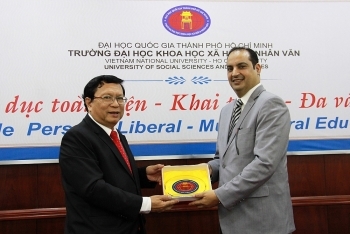 (VEN) - Vietnam Economic News’ My Phung spoke with Khaled Falah Al-Mutairi, Kuwaiti Consul General in Ho Chi Minh City, about achievements in bilateral cooperation especially in economic ties between Kuwait and Vietnam, after 42 years of diplomatic relations. 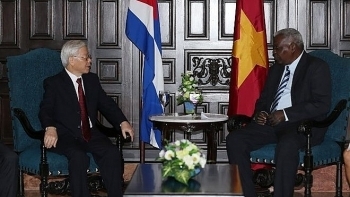 Speeding up economic, trade and investment cooperation is significant to the Vietnam-Cuba bilateral ties, General Secretary of the Communist Party of Vietnam (CPV) Central Committee Nguyen Phu Trong has said. (VEN) - On March 9, top representatives of 11 Asia-Pacific nations signed the Comprehensive and Progressive Trans-Pacific Partnership (CPTPP) agreement in Santiago, Chile. 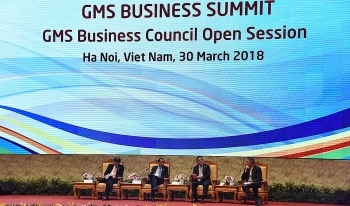 The sixth Greater Mekong Sub-region Summit (GMS-6) and the 10th Cambodia-Laos-Vietnam Development Triangle Summit (CLV-10) took place in Hanoi from March 29-31. 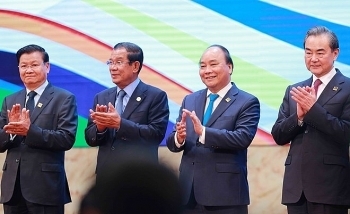 This is one of the largest multilateral events held in Vietnam in 2018, and as such it continues to confirm Vietnam's role as an active and responsible member in Mekong sub-regional cooperation. 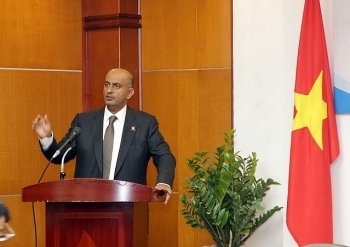 The third meeting of the Vietnam-Oman Joint Committee on Economic and Technical Cooperation took place in Hanoi on March 23, focusing on reviewing the implementation of cooperation agreements reached at the previous meeting and seeking measures to further promote bilateral affiliation in the future. 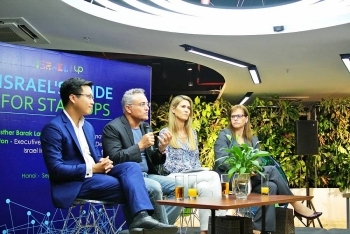 (VEN) - Cooperation programs between Vietnam and the Netherlands in 2018 to celebrate the 45th anniversary of diplomatic relations are expected to contribute significantly to boosting bilateral cooperation in a wide range of fields, especially trade. 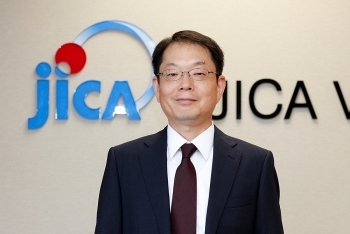 (VEN) - Vietnam Economic News’ Thanh Ngoc spoke with Fujita Yasuo, Chief Representative of the JICA Vietnam Office. (VEN) - Vietnam Economic News’ Ngoc Thao talked with Nadav Eshcar, Israeli Ambassador to Vietnam about 2018 when Vietnam and Israel will mark the 25th anniversary of diplomatic relations. 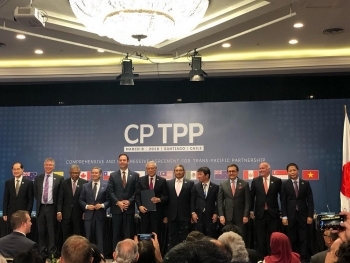 (VEN) - Once the Comprehensive and Progressive Agreement for Trans-Pacific Partnership (CPTPP) enters into force, it will benefit all member countries. 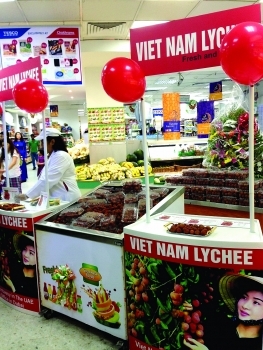 Vietnam is making greater efforts to take advantage of the trade agreement to expand export markets and increase export turnover.